Late for your next business meeting and don’t have time to knot a tie? 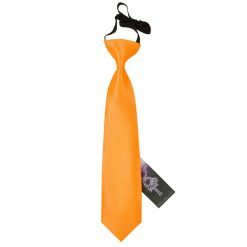 Are you ready to attend your graduation, but don’t have something formal to wear? 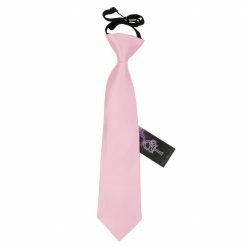 Then a clip on tie with the perfect knot is your ultimate choice. 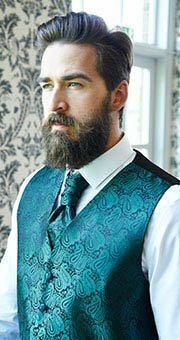 You can still look elegant minus all the preparations. 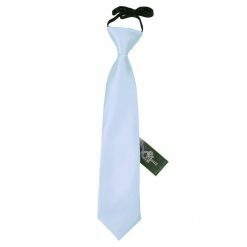 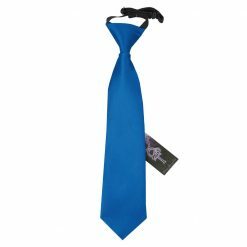 Clip on ties also work well with young boys who want to look spruce but don’t have the time to knot a tie. 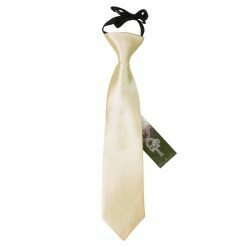 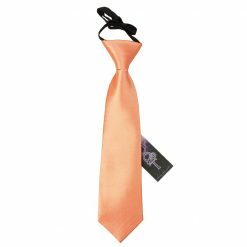 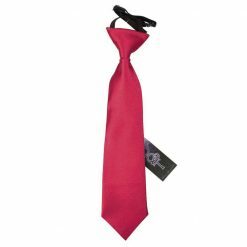 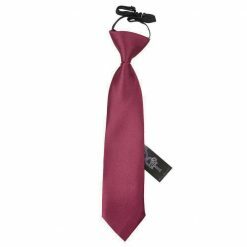 You have the option of using a slim versions or regular clip on ties for men. 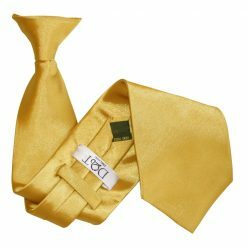 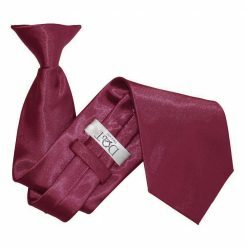 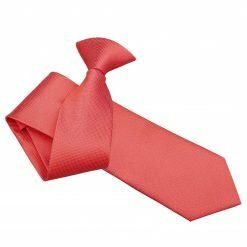 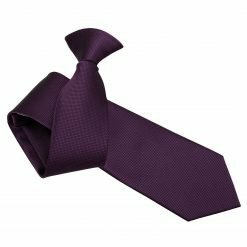 Indulge in two patterns, the conventional plain ties and the slim version manufactured in fine polyester and satin polyester. 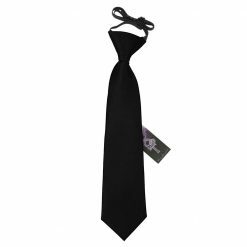 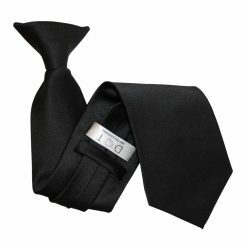 Check out our men's black clip on tie perfect for security guards and drivers. 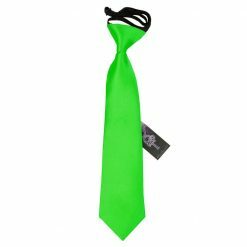 Features: When you’re searching for convenience in dressing up and don’t have the time to focus on the details, then a clip on tie is the way to go. 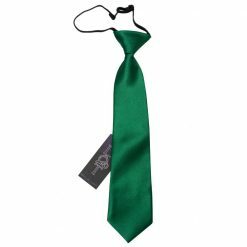 Its simple, flawless application is ideal for men and boys who don’t want to fuss over knotting a regular tie. 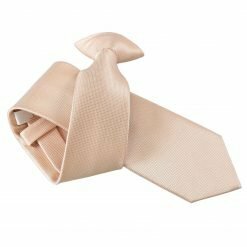 The main factor when searching for a clip on tie is to find one that looks like a regular tie and falls seamlessly in your shirt. 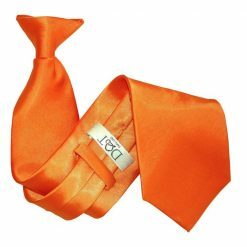 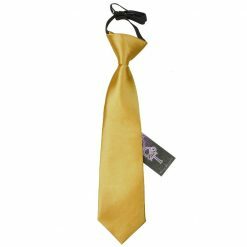 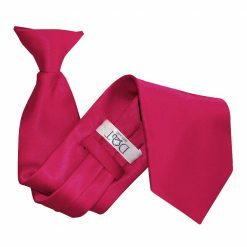 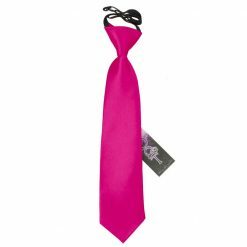 Never be late for a party or important event with our clip on ties for men. 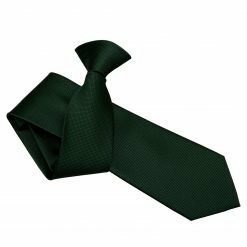 Texture: Our clip on ties uk are manufactured in fine polyester and satin polyester which are produced in great quality that will last a long time. 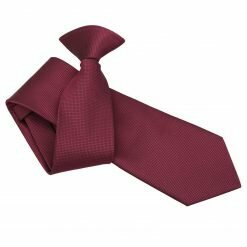 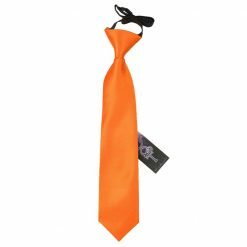 Colours: Our clip on ties are comprised of blue, black, green, gold, purple, orange, pink, red, yellow, grey, white, burgundy and brown ideal to match any type of colours depending on your mood and suitable for all occasions. 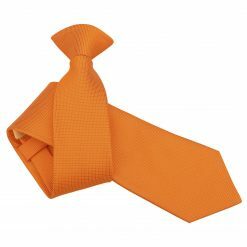 Our clip on ties come in plain colours and vibrant checks that can be used in all four seasons. 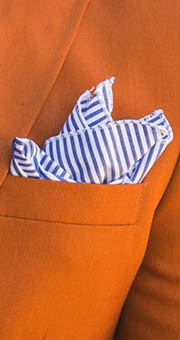 Style: You have the option of using a slim design or a classic blade depending on your mood or outfit you wear. 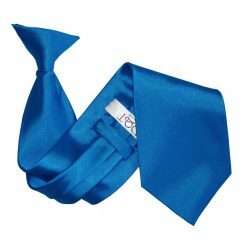 Either one you choose will always be a winner. 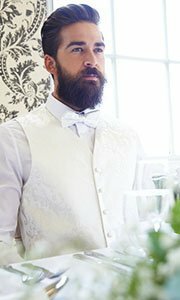 Ideal for weddings, funerals, graduations, conventions, cocktails, events or parties. 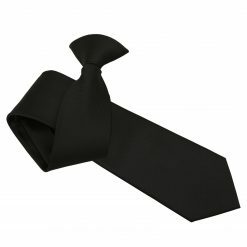 Also suitable for waiters and servers.